Giblor’s is an Italian family driven company, founded more than 40 years ago in Carpi, in a worldwide famous district known for its strong connection to fashion and the Made in Italy style. Giberti’s Family, still at the head of the company, has built up over the years a family-run leading manufacturing company, marked by a craft-made signature, developing professional clothes with a high fashion component. Today Giblor’s is a market leader, its philosophy is to project and produce collections that represent the best of Italian style and traditional tailoring, conjugated to innovative technologies and full quality, and has as its objective the wellness of its clients. 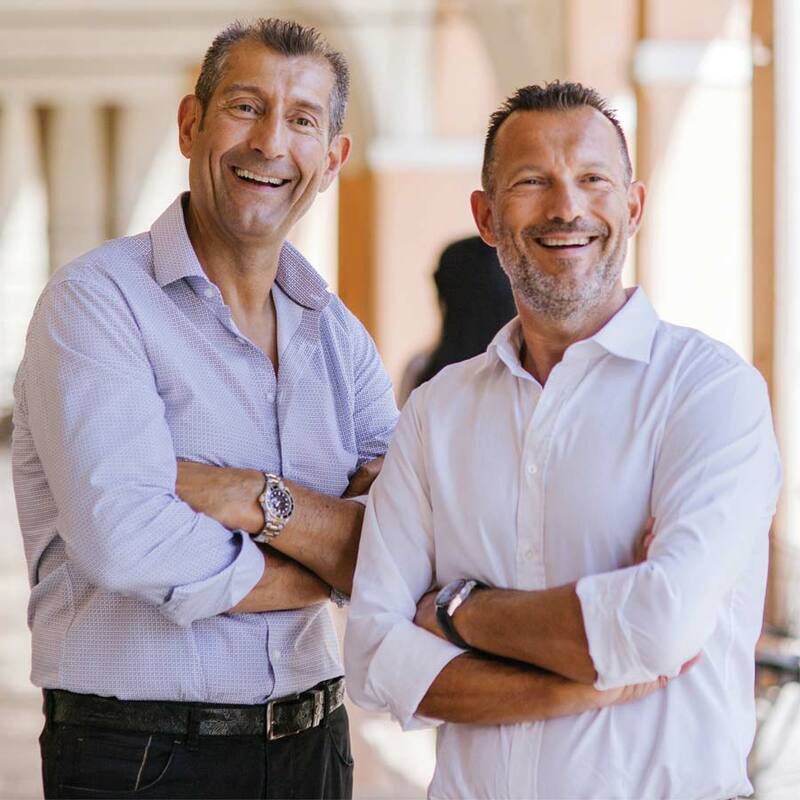 Keeping a close eye on the global market development, Giblor’s aims to anticipate its changes, by promoting innovation with the enthusiasm and the creativity of an Italian business. IT’S GOOD TO LAUGH, AND EVERYBODY KNOWS IT. A smile is a powerful weapon by which we can infect everyone around us. It’s known that the ability to face difficult situation with good humour is a precious talent, also on workplace. We decided to dedicate the 2018 catalogue to the smile’s strength, because we believe that smile is a starting point, not a point of arrival. We love what we do, we do our best and we are aware that this aspect makes our days pleasant. There’s nothing more beautiful than receiving an appreciation for our products, because what really makes us happy, is to know that who wears our garments can work better. To assure the wellness of our customer is our purpose, their smile is our goal. At the time of the birth of Giblor’s garment, experience, skills and passion gather in a explosive mix of creativity and style. The design department works all year long at the creation of the new collection, to research the perfect mixture of fashion trends and high level performance that Giblor’s items require: the boards are filled with every kind of clippings, fabrics, spools of thread, cuts of pages, stolen textures from everywhere, and in this way takes shape the moodboard from which, with the choice of fabrics and the first sketches, will born the new collection. We continue with the setting of the garments, an aspect Giblor’s pays great attention to, from the application of satin pipings, to the jacket collars finished with inner topstitching as well as the cuffs, and from the high quality fibers to the best zip fastening. 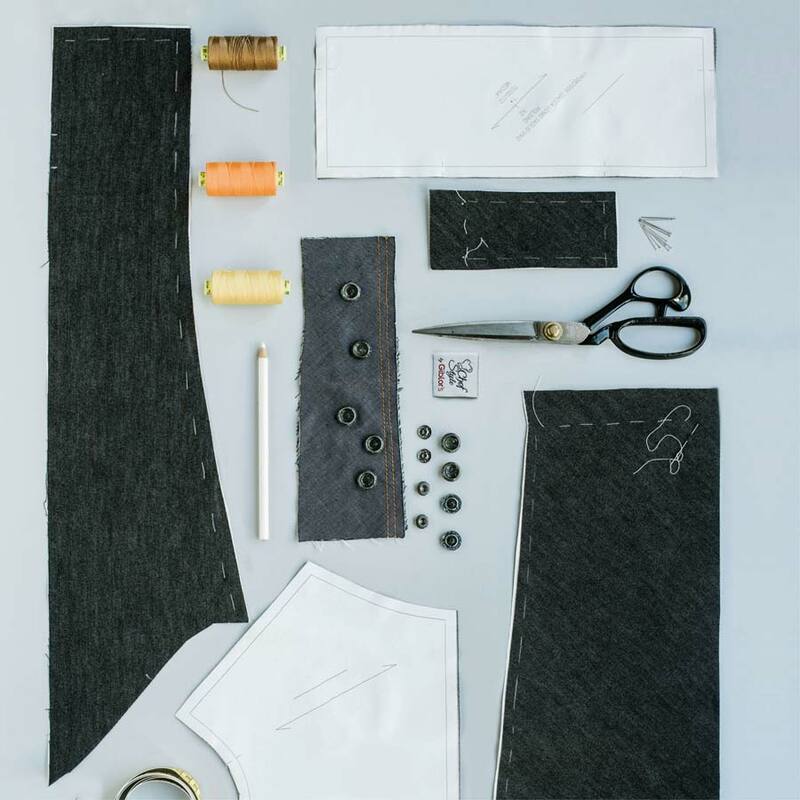 Each of these steps requires great attention to the finishing, more time and higher costs, but these are the details that make unique Giblor’s clothes and give them the necessary qualities to be worn for a long time.